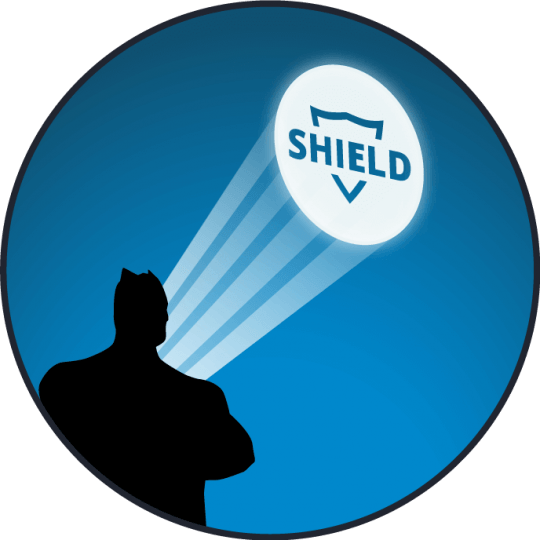 Cyber Security Resources & White Papers - Shield4uc Inc.
We’ve got some critical information for you! Information is a hero’s greatest ally when it comes to protecting sensitive data & network infrastructure against the fast-paced & evolving world of cybersecurity. Take advantage of white papers, events & downloadable resources to arm yourself in the fight against data breaches. Simply select a topic, enter your contact information and we’ll provide you with our latest cyber security white papers and technical details for all SHIELD solutions. 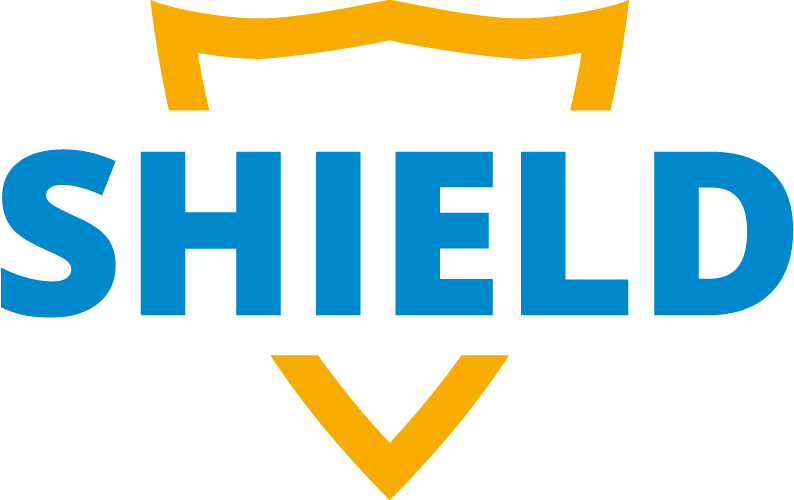 Take advantage of learning more about Shield’s innovative data & network protection solutions by meeting with us in person. Join us in attendance at some of this year’s upcoming cybersecurity events. We look forward to seeing you there! Join Shield this Thursday, January 24th for the second annual Silicon Valley Cyber Security Summit 2019 in San Jose, California. This summit is designed for networking with C-Suite & Senior executives who are responsible for protecting their organization’s critical infrastructures. Join us along with innovative solutions providers & renowned information security experts at this year’s summit! Stop on by the BC Aware Day 2019 Conference this January 29th at the Pan Pacific Vancouver conveniently located in downtown Vancouver, British Columbia. This year’s conference theme will be focused on Women in IT & Security. Shield will be in attendance at this year’s CyberTech 2019 at the Israel Trade Fairs & Convention Center, in pavilion no.2 of the Tel Aviv Exhibition Center. Join us at one of the largest convention centers in the middle east and learn more about our innovative data & network protection solutions. Stop on by Booth 631 MSP at this year’s MSP Expo 2019 located in Greater Ft. Lauderdale, Florida. This convention is designed for business owners and technology specialists to collaborate and grow their managed services business. Take advantage of our Cyber Security eBook, guides & resources to arm yourself in the fight against data breaches. Choose from our selection of downloadable resources or visit our Cyber Security News page for more helpful security information. The Regulatory Compliance Solutions Reference Card will arm you with available solutions to meet top demands on industry-specific security compliance. learn more about how Shield’s innovative data & network security can help strengthen your organization’s compliance. Get Started & Download The Compliance Reference Card Now!